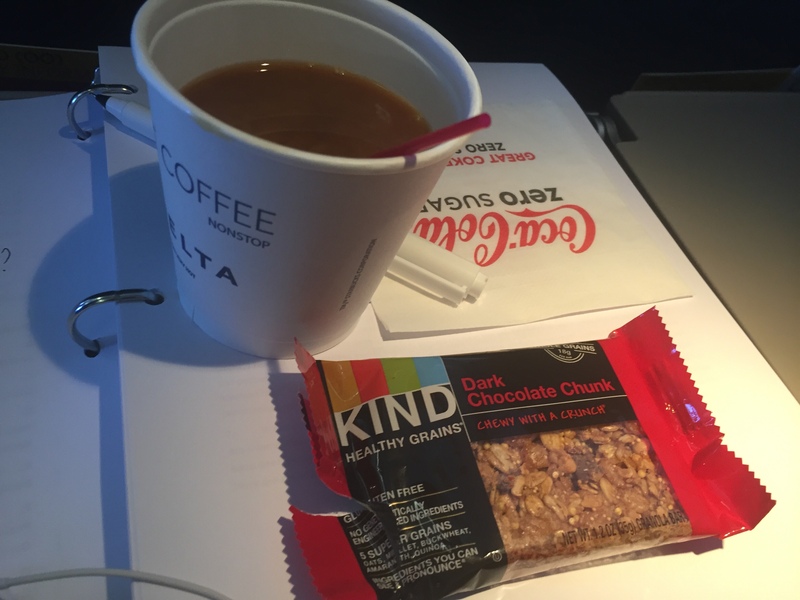 And it’s not like the “snack” options present the air passenger with a broad smorgasbord of mouth-watering choices, either. Typically, three choices are offered, and two of them inevitably are peanuts and pretzels. Any time, day or night, whether you’re on an early morning flight or trying to just get home before midnight, you can get twice your daily quotient of sodium by having the flight attendant hand you a tiny bag of greasy peanuts or stale pretzels. Somewhere, somewhen, airlines entered into a devil’s pact with the peanut growers and pretzel bakers of America and agreed that they would comprise two of the three choices offered American air travelers. Do you ever wonder what kind of exotic, interesting, and possibly non-salt-laden food is offered on Air India, or Air Mozambique flights? What does Finnish Air furnish to its passengers? 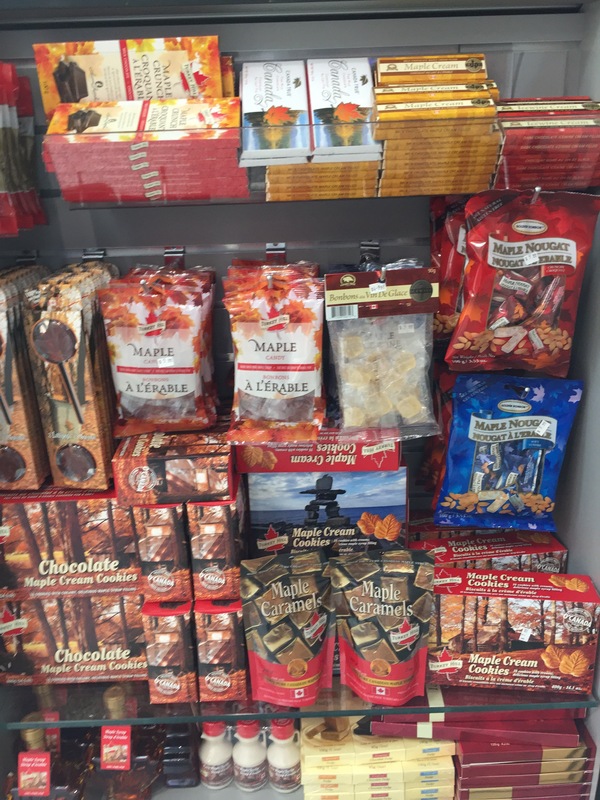 We can be reasonably certain that peanuts and pretzels aren’t on the menu in every airline flying anywhere in the world. It makes you want to fly on an international airline just to see what kinds of alternatives might actually be presented. This is a radical notion, but perhaps — just perhaps — the offerings move beyond the already overused nut and salt categories. If, like me, the idea of eating pretzels or salty peanuts isn’t all that appealing on a 7 a.m. flight, your focus is on the third option. If you’re lucky, it’s some kind of granola bar or trail mix — something substantial, and chewy, and maybe with a fleck or two of dried fruit in it. If that’s not available, you hope for the generic faux biscotti cookie/cracker, which at least is edible and not overpoweringly sugary or artificially flavored. 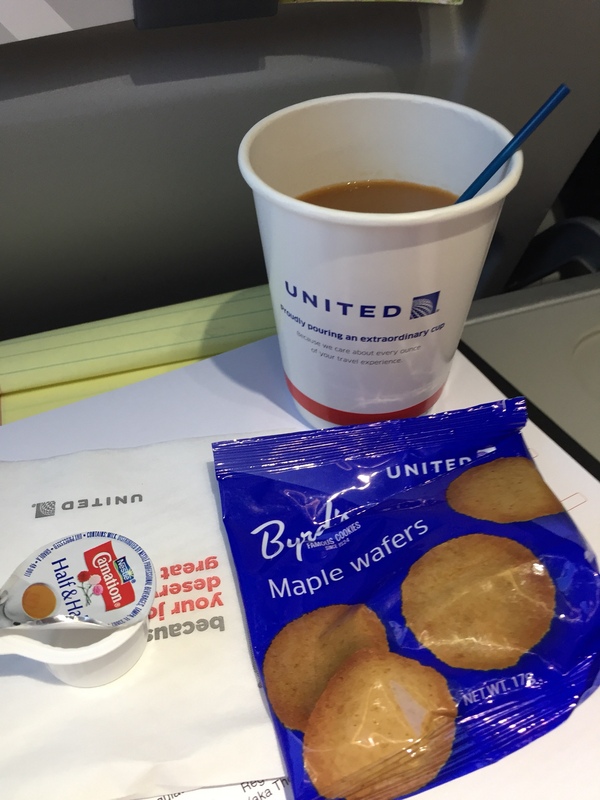 But sometimes, you get some mad airline food buyer’s failed experiment — like the maple-flavored cookies I was handed on a recent flight. Really, maple-flavored? How many people really crave the maple taste on anything other than a stack of buttery pancakes? Can’t airlines at least aim for the middle, and try to identify food offerings that are reasonably calculated to appeal to a significant chunk of the weary air travelers of America? I ate the maple wafers, of course, and I can say that while they were maple-flavored, at least there weren’t many of them. It’s time to start booking some overseas travel. Some of the maple tree seed pods have helicoptered to the ground. 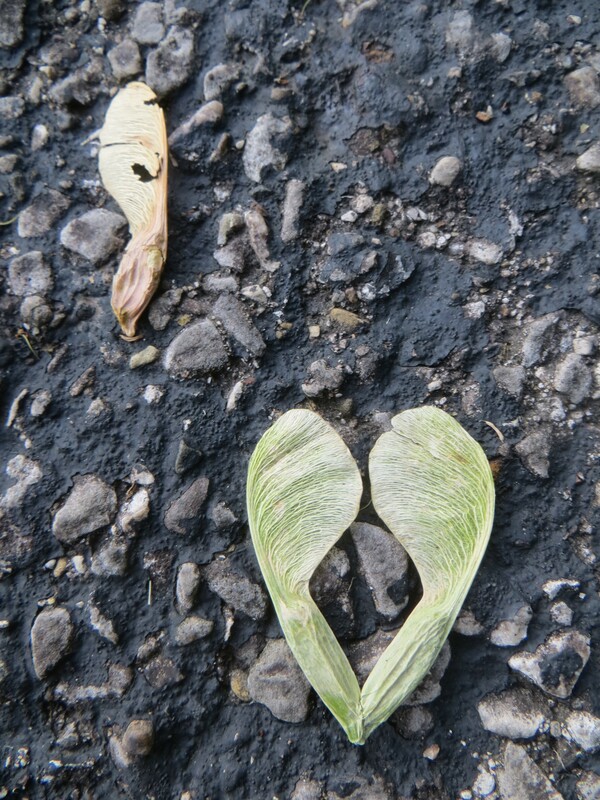 On my walk yesterday I noticed that this pair of seeds formed a pretty little heart against the dark, rough asphalt pathway. 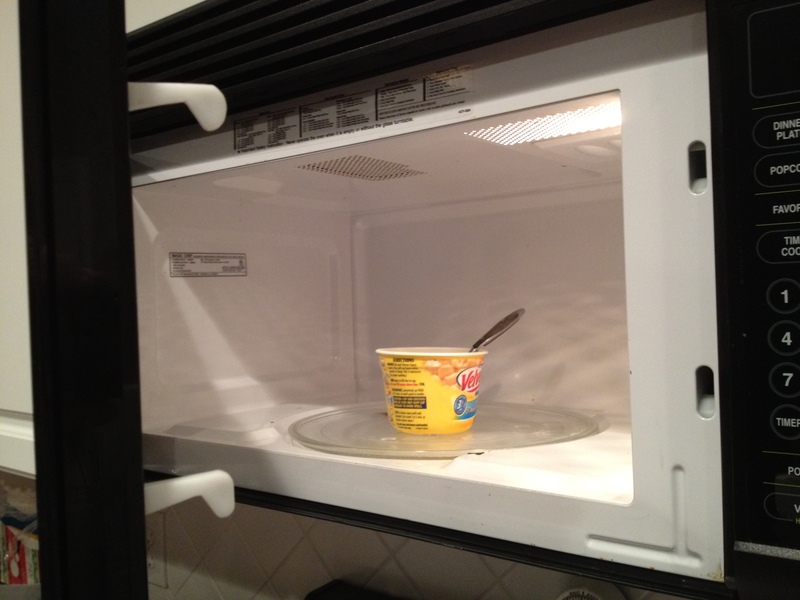 By law, every American office must have a microwave in a common area that is made available to all employees. Any office worker will concede that the zone around that microwave is a crucial part of the rich tapestry of their work space. Educated noses in the office can learn a lot from the smorgasbord of scents in the microwave zone. Is that the heady aroma of maple that I detect wafting from some mid-morning oatmeal that will linger, cloyingly, for an hour or more? My God, has Jim reheated that pungent fish and rice dish again? And how about the subtly nuanced aroma of blended chemical preservatives that floods the area whenever a frozen entree is zapped? The welcome dinging of the microwave timer acts like the bell Pavlov used with his dog, and summons the office epicures to revel in the sight and smell of whatever appetizing radiated fare is removed from the pristine microwave chamber. The delightful experience is compounded when reusable microwave dishes are left to soak in the sink below the microwave. Each has the unmistakable pink smear of sauce residue that has been permanently bonded to the plastic by countless doses of radiation, thereby allowing the diner to enjoy the taste of all previous reheated meals along with whatever he has chosen as today’s sustenance. Curiously, on our floor the microwave is positioned directly across from the door to the men’s restroom.